An active water leak inside the elevator pit. 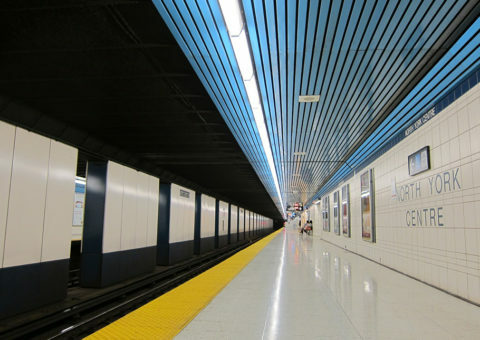 The TTC requires union workers to complete maintenance and construction work. 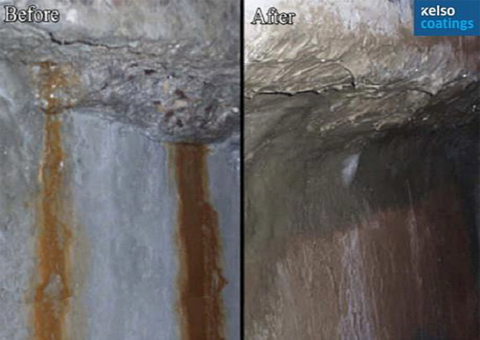 Kelso Coatings trained and certified the union crew to prepare the surface and apply the CN2000® products. 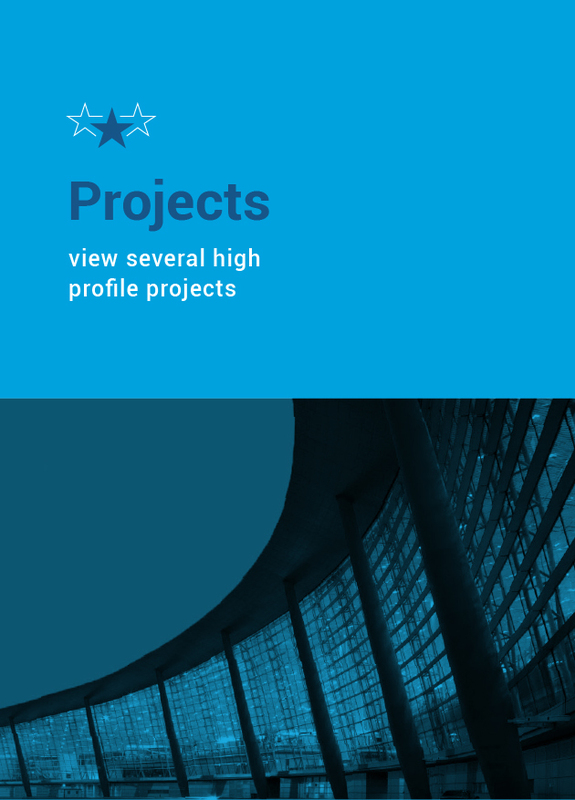 Kelso Coatings oversaw the application and ensured quality standards. 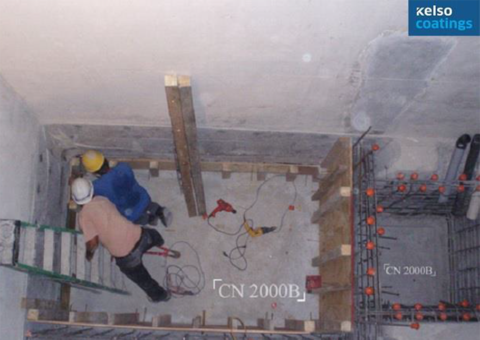 The elevator pit is no longer leaking and Toronto Transmit Commission union workers are trained and certified in the application of CN2000® products. 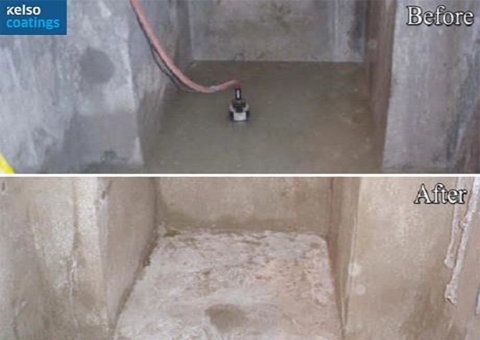 CN2000A® was applied to stop the active water flow. 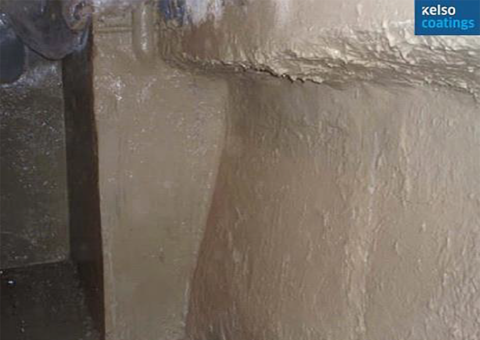 Two coats of CN2000B® were applied on the entire wall and floor area of the elevator pit to provide the bonding and self-healing capabilities through its eka-molecular sieve structure. Once cured, the CN2000B® coating cannot be punctured so new concrete slabs can be poured directly on top of the CN2000B®. No protection board is required.